"How to Succeed in Competition"
Lauren is a Certified Professional Photographer based out of Farmingdale, Maine and is on the Board for the Maine Professional Photographers Association, a member of Professional Photographers Association of New England, and Professional Photographers of America. She opened LAD Photography in 2004 and specializes in weddings, boudoir, seniors, fitness, and concept work. Lauren has created a collection of conceptual images, earning her a place in the top ten scoring cases in the 2016 PPA Northeast District Competition, as well as winning first place in the General Portraits category two years in a row. She has also received the 2016 PPA Gold Level Photographer of the Year Award, the 2017 New England Photographer of the Year Award, and the 2018 Maine Wedding Photographer of the Year Award. In 2017, Lauren’s image titled “Blow” earned a perfect 100 score in the PPA Northeast District Competition, won the PPA Charities Impact Award for Northeast District, and came in fourth place in the 2018 Grand Imaging Awards for portrait category. 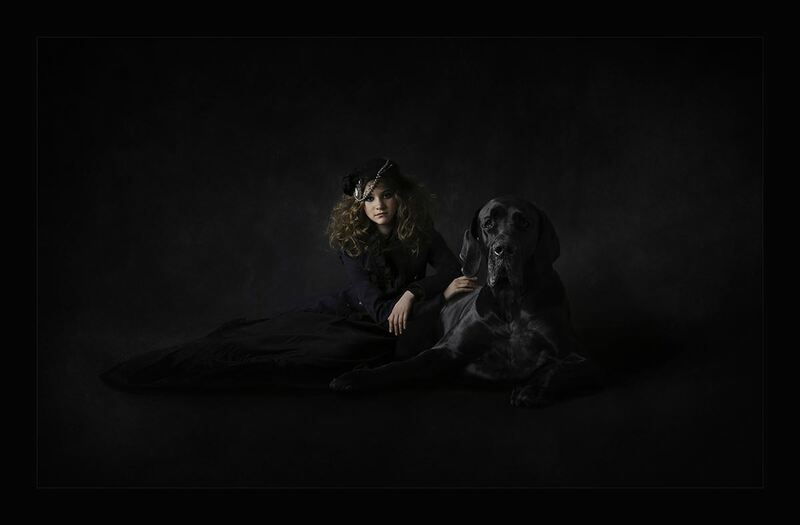 Her work has earned her spots representing Team USA in the World Photographic Cup for two years in a row. 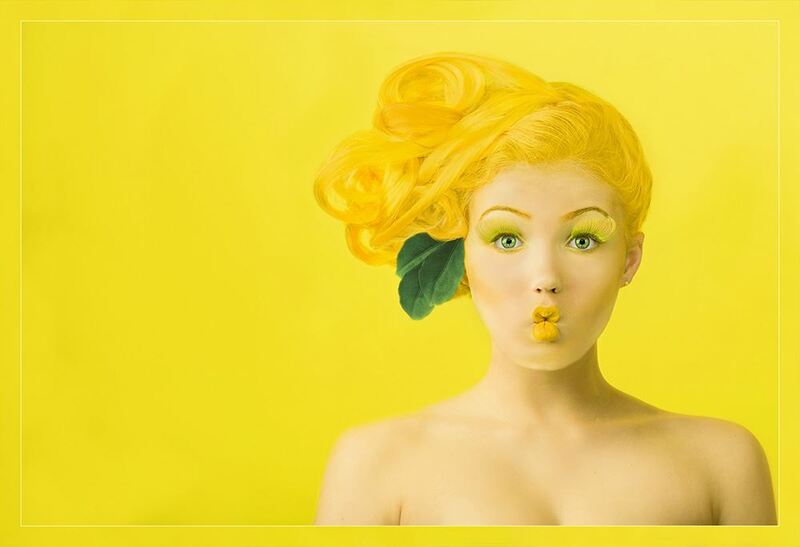 Her image titled "Lemon Tart" placed sixth in the 2017 World Photographic Cup for portraits category, and Team USA placed in second overall. 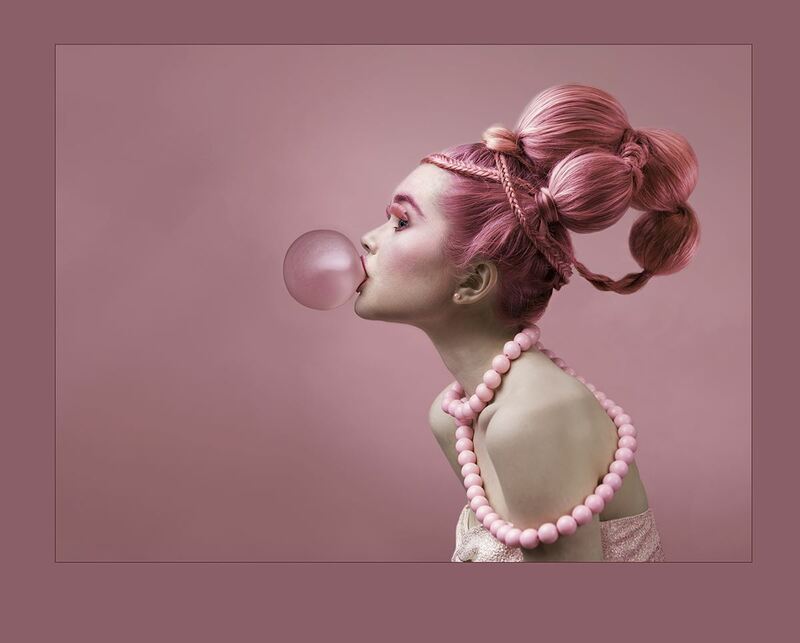 In the 2018 World Photographic Cup, her image "Blow" represented Team USA in the portrait category, and Team USA won first place against 29 other participating countries. This hands-on workshop will cover everything you need to know about image competition and how to succeed in it. Bring your cameras and laptops, because we will be creating our own competition-worthy images from the ground up. I will demystify the competition process for you, from state level to districts, nationals to World Cup, and I will give you pointers on how to merit at each level. We will discuss the difference between client images and competition images, and you'll learn how to shoot specifically for competition. Posing, lighting, and editing tips and tricks will be given to help you along the way. Then we will each have a chance to photograph a model in hair, makeup and wardrobe that personifies my own personal style of fine art photography, and you'll learn how to take similar ideas and create your own photo shoots from them. I will show you how to pose and light your subject in a way that succeeds in competition, and how to see your vision for your photo shoot come to life.... and then take it a step further for something that may just be your winning photograph. Once we have each photographed our model, I will help you with the difficult process of choosing which images to cull, and which to choose as your competition image. Then we will walk through the process of editing the image for competition, and learning how to present it, resize it, and submit it!